Amazon's line of Echo smart speakers has been available in many parts of the world for quite some time now. Unfortunately, two countries in particular have yet to see official Echo releases - New Zealand and Australia. However, that's about to change. 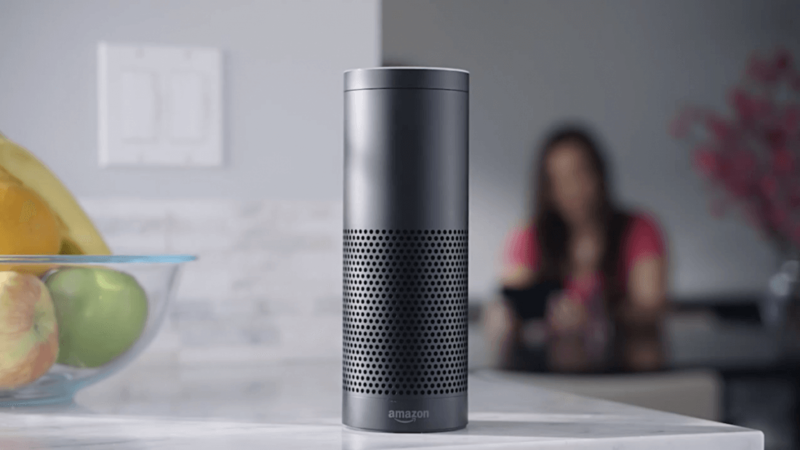 Starting today, Australia and New Zealand-based customers will be able to pre-order the Echo, the Echo Dot and the Echo Plus. These devices are expected to launch in February although a specific release date has not yet been provided. In addition to receiving the Echos for the first time, New Zealand and Australia-based Amazon customers will also gain access to the Amazon Music Unlimited music streaming service on February 1. For the unaware, Amazon's Music Unlimited program features "more than 45 million songs and hundreds of playlists" from a number of popular global artists as well as several artists local to both countries including Courtney Barnett and Sia. "We’ve seen phenomenal feedback from customers who use Amazon Music Unlimited, and we’re thrilled to bring an entirely new world of music streaming possibilities to listeners in Australia and New Zealand," said Amazon Music's Head of International Expansion Sean McMullan. "We’re opening doors for our customers to have access to an incredible catalogue of music, and to be able to listen to some of their favourite artists while using the power of voice in exciting new ways." "We’re opening doors for our customers to have access to an incredible catalogue of music, and to be able to listen to some of their favourite artists while using the power of voice in exciting new ways." Naturally, this service doesn't come free. There will reportedly be three Music Unlimited plans to choose from: the Echo Plan, the Individual Plan and the Family Plan. The Echo Plan offers a sizable price cut to those who own a single Echo, bringing the monthly Music Unlimited price to $4.99 AUD. The Individual Plan will run you $11.99 AUD a month while the Family Plan will cost about $17.99 AUD a month, allowing up to six members of a household to share a subscription. "The Amazon Retail Jungle now Expands to Encompass the ANZAC Nations". I laughed for about 5 minutes. Thanks for that.